Are there any hyper-drive based Star Wars weapons? I would think rather than fancy missiles, you would just want to send an inexpensive, weaponized hyperdrive to blow up an enemy ship. You would basically aim a hyperdrive at a course set through an enemy ship, and then let it fly. They are traveling at relativistic speeds, giving them the most bang-for-their-buck. They are fairly inexpensive, as there are already hyperdrives in many common space vehicles. You wouldn't even be able to detect one until it hits you. So, are there any hyper-drive based Star Wars weapons? If so, why aren't they more common, given the multiple benefits listed above? 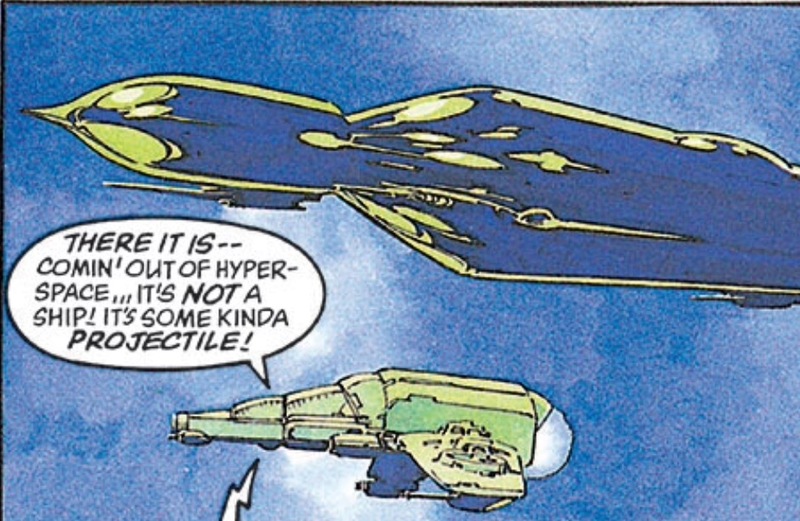 In the Dark Empire comics an Engineer named Umak Leth invented something called a Galaxy Gun, it launched missiles into hyperspace. 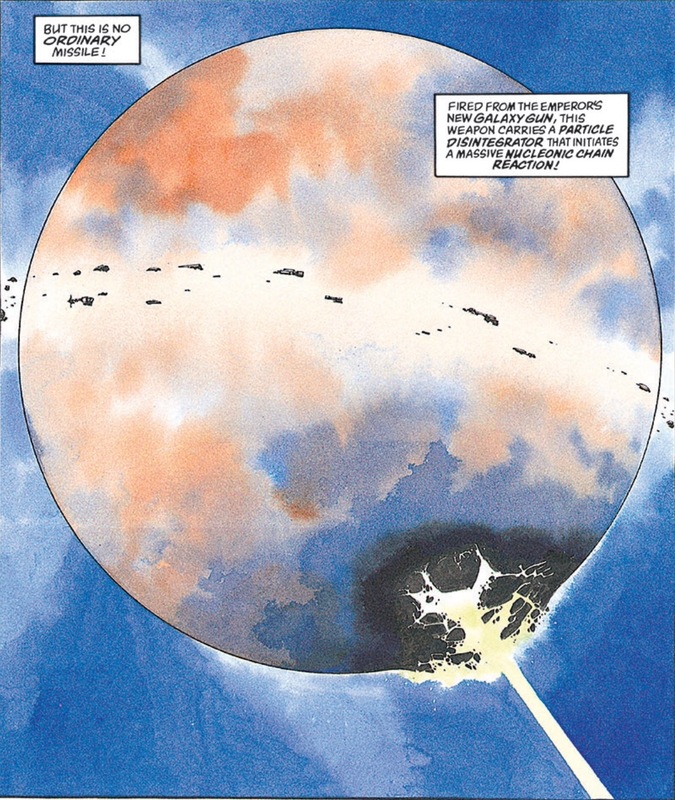 It was used several times to destroy planets in far away systems and the Emperor attempted to use it to destroy the Rebel fleet. Not the answer you're looking for? Browse other questions tagged star-wars weapon hyperspace or ask your own question. Why was the Holdo manoeuvre not used earlier? Could you destroy the Death Star by having a ship come out of hyperspace in the middle of it? Why are nuclear weapons rare in the Star Wars universe? Are there any other weapons designed using lightsaber technology? How are hyperlanes operated or controlled in Star Wars? Why are starships in Star Trek so slow to retaliate when fired upon in battle? How big is the space faring population in Star Wars? Who is left to fight in Star Wars episodes 8 onwards? Why is the outer-rim still considered remote, given the immense speed of hyper-drive?